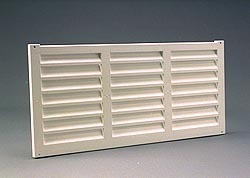 Pigeon Loft Louvres to help ventilation and air flow is vital for keeping a healthy pigeon loft. Strong plastic. Size 22" x 11".